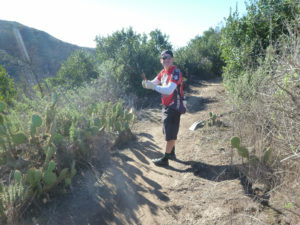 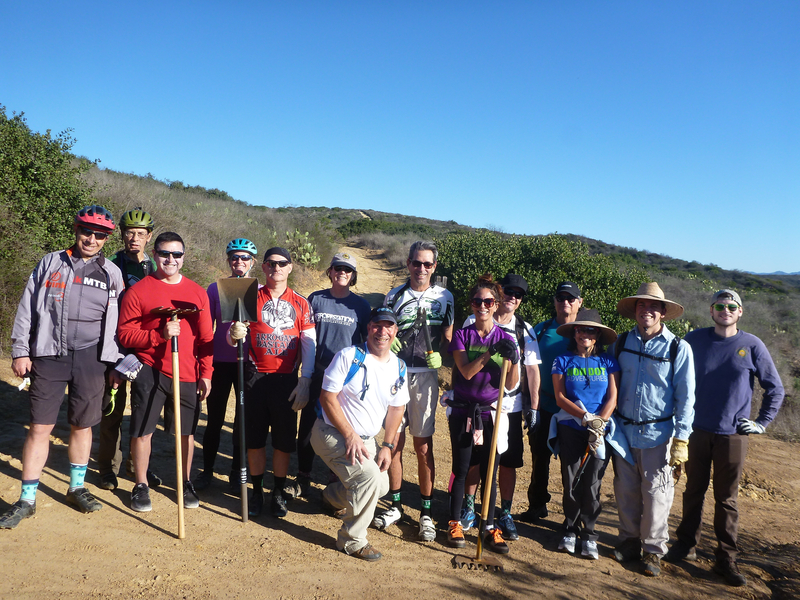 Another great trail work day in Crystal Cove! 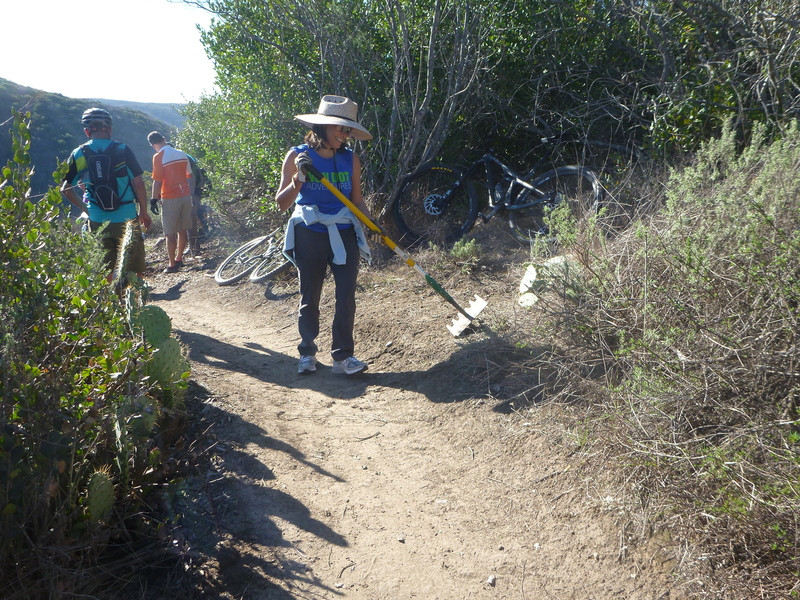 A Huge “Thank You” to everyone who showed up for our latest Trail Work day in Crystal Cove. With enough volunteers, we were able to split into three groups to work on “No Name Ridge”, “Fenceline” & “Missing Link” and “Ticketron”. With the recent rain we had primo conditions for trail maintenance including safety issues which included rut filling, sight line issues which were fixed with brushing along with other trail enhancements. 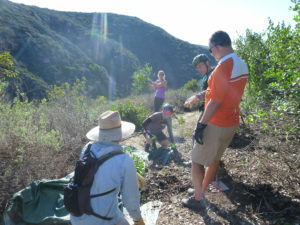 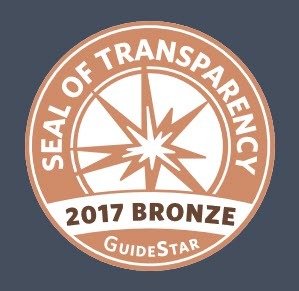 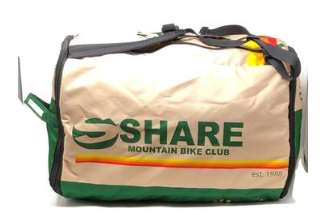 Thanks again and keep an eye out for more upcoming trail work days!